Seafood that is grown in aquaculture methods is slowly taking over in the United States. This is good news for both environmentalists and fish farmers because there is certainly no lack of demands for seafood is the United States. With aquacultured fish farming, the pressure on wild fishing will be eased off and population of wild fish can get a chance to revitalize. A lot of the fish being put on the shelves in the grocery stores are imported from foreign countries. Shrimp and Tillapia are typically being imported from warm waters of Latin American ponds and from the waters of Southeast Asia. In a recent study by United Nation’s Food and Agriculture Organization, the United States has the greatest potential in ocean based or seafood based agriculture productions amongst all other countries because much of the fish can be harvested here at home, especially salmon. According to Michael Rubino, director of aquaculture at the National Oceanic and Atmospheric Administration, “the entire Norwegian production of salmon, we’re talking a million tons a year, can be grown in an area about the size of the airplane runways at JFK Airport in New York,”. 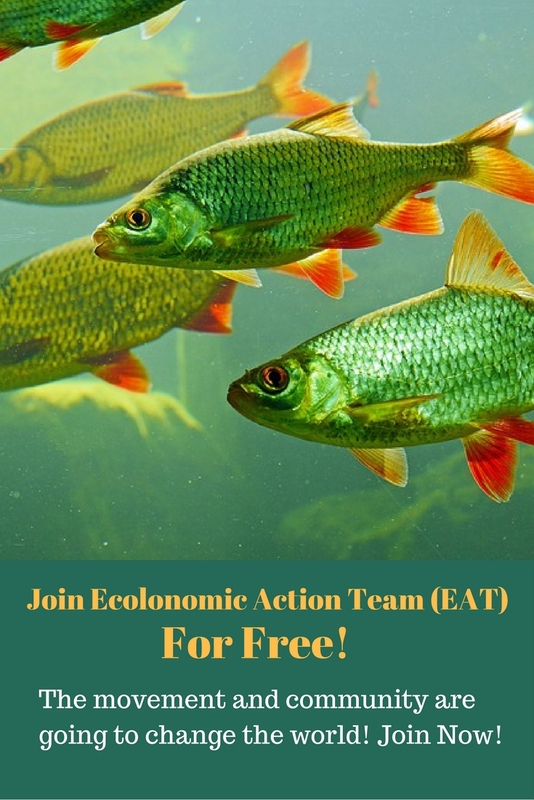 The deepest concerns of the environmentalists about aquaculture fish farming was that if a large number of fish is grown in a small crowed area it tends to produce a lot of waste. It could also become a breeding ground for diseases, which could easily infect the nearby wild fish. Another concern is the feed for the fish, which usually comes from wild fish, consists of a lot of fish oil and meat that come from the oceans wild fish. 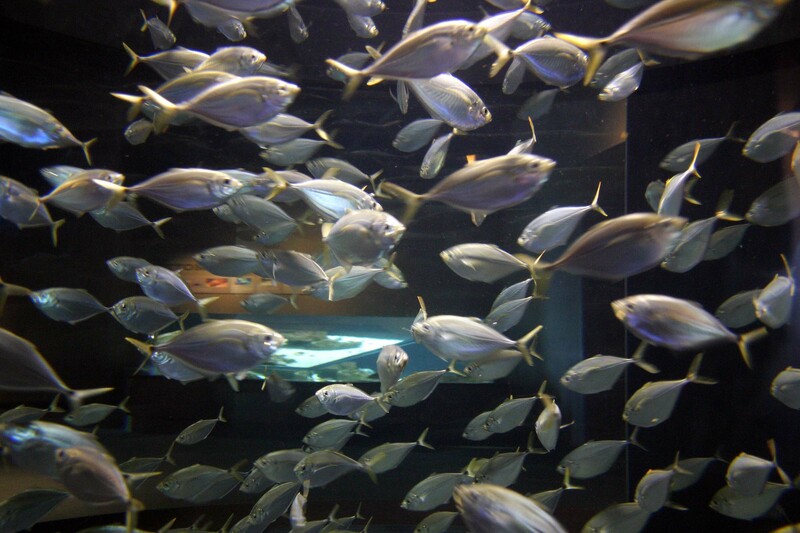 Aquaculture is often blamed for capturing smaller species of wild ocean fish by the shipload to feed the fish farms. Several fish factories on land have claimed that they have set up fish factories that generate no pollution for the atmosphere or the ecosystem. Currently they are working to overcome the major technological and economical challenges. Yoni Zohar, a fish farmer in Baltimore is using one of the cutting edge technology in his laboratory located at the Institute of Marine and Environmental Technology in Baltimore. He is growing fish in a fish tank, about twelve feet long, equipped with water pumps and filled with sea-water and hundreds of fish. Although his basement laboratory is located right at the inner harbor of Baltimore, he has reported that he never took a drop of water from the harbor or never drained any water into it. The idea of Zohar is to introduce nothing from outside and let the fish complete their entire lifecycle in the fish tank, so that nothing contaminates the water, and so the fish never need any antibiotics or chemicals to grow healthy. He also recycles the water and filters the waste out, which he turns into energy. In addition, the food provided for the fish contains no fish meat or fish products. They are produced form algae and grains that contain all the nutrients that fish need for growing naturally. Such self contained fish factories seem to have solved environmental problems as well as generate good profit for the fish farmers. Fish like tilapia will become more profitable farmed in this way and will soon replace the traditional fish farming. Like our post? Watch our webinar on aquaculture.